My husband and I stopped here for the night at the end of our Scotland trip and it was a great pick. The room was very homely and clean and the breakfast was great too. 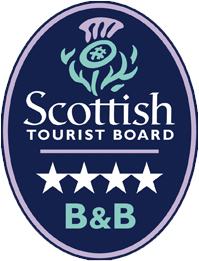 The B&B owners were very hospitable and accommodating. We would definitely stay again.